The chairs are an essential part of your home furnishing. Whatever the style of your home furnishing, chairs will always be part of it. 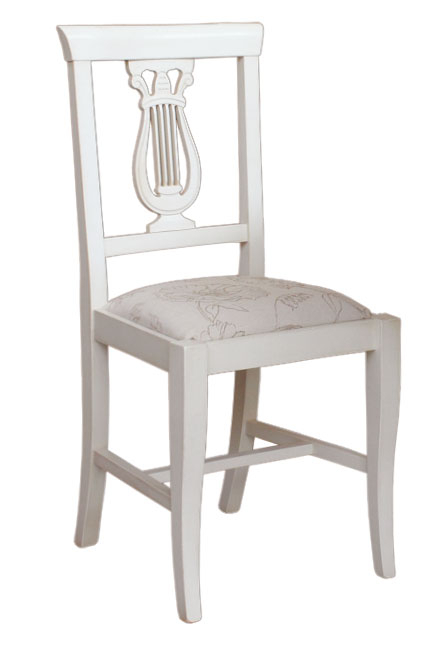 The materials with which chairs are made vary according to the style: wood, methacrylate or metal. The Classic wooden chairs of Italian style for daily use are mostly manufactured in the North-East of Italy, in Friuli Venezia Giulia region. Here, specialized companies manufacture every day thousands of cheap chairs. They are middle-low quality chairs where the most important thing to “make business” is the price. 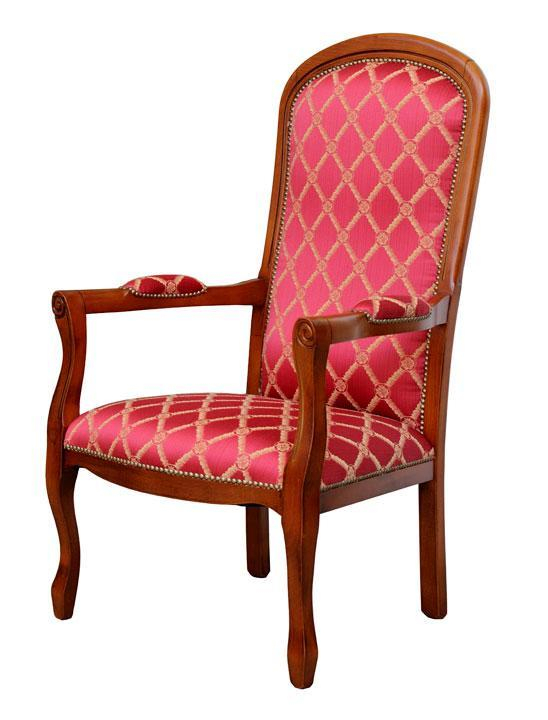 On the other hand, in the Veneto region, where our manufacturing company is seated, there are companies specialized in the production of the most beautiful Classic chairs in the world. Masterpieces of style and ergonomics that furnish with elegance and Classic Italian style the big living- and dining-rooms of the most well-known world buildings. A continuous research of new lines and design, of particular finishes and workmanship allows the progressive improvement of a high quality furniture item. The production of design chairs is particularly rich and well-structured. A special attention is reserved to the solidity of the structure with new and more efficient joint techniques between the various frame components. 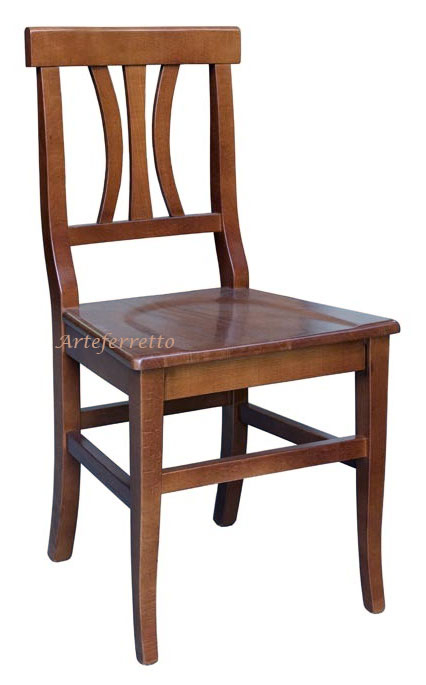 The result is, indeed, a renowned and estimated production of particularly solid and comfortable Classic wooden chairs. What is the average life of a chair in a public place? The manufacturer has to guarantee a minimal durability of at least two years. The most serious and reliable companies of the furniture made in Veneto ensure, black on white, 15 years of full use (and the strains a chair undergoes in a public place are not a joke). 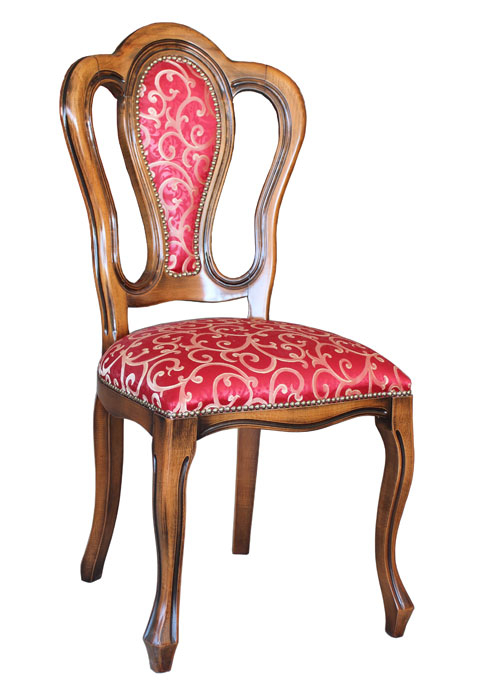 The companies who manufacture Classic Italian style chairs often enlarge their products range with armchairs and sofas. It is possible, therefore, to extend the high quality of our chairs to dining rooms as well as to living rooms and to bedrooms. Italian Style offers to its customers the best of its production on a very special home furnishing sector, as always at unbeatable prices in relation with the best quality/price ratio.